Beauty and cosmetic shoppers are often loyal and die-hard customers. But in order to first earn their trust and loyalty, your personal care product is going to need to break through the clutter and jump off the shelf. The best way to get noticed is with compelling packaging that emphasizes the benefits to the consumer and your brand’s personality.  From a structured brand strategy and naming to a carefully crafted and engaging tweet, Grass Creative helps drive customers to your brand and provide measurable results.